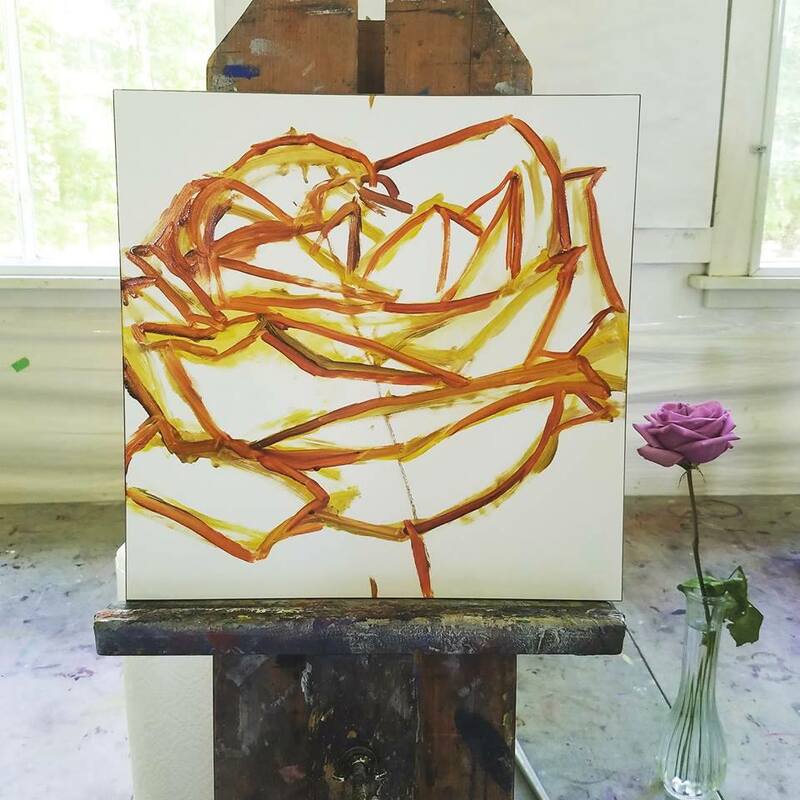 Roses create warm feelings and provide happiness. Giving roses can tell someone the joy they bring you and the friendship you share. 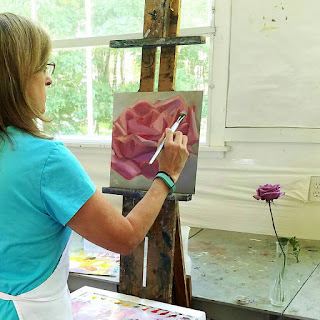 Giving a rose painting is pure delight! 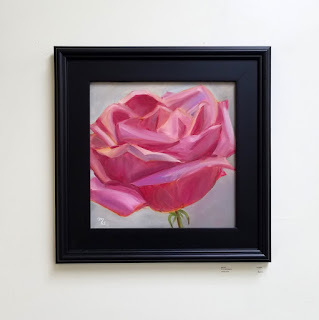 I love this sophisticated rose oil painting! Comes framed, wired and ready to hang! Painting from life, work in progress photos.